This is the opening line of of one of the most famous Marco Montemagno’s video. 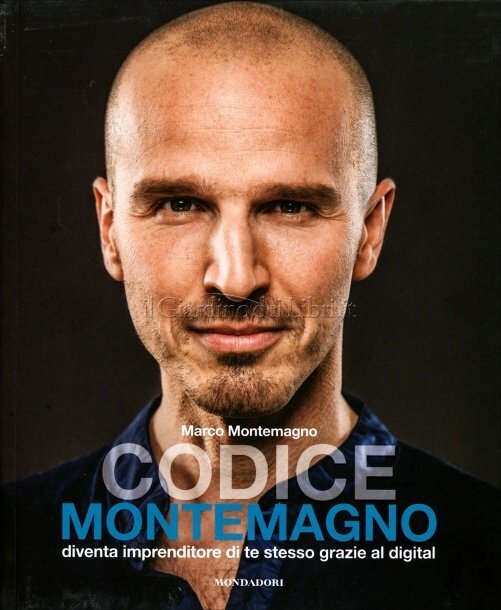 It is also your key to success in the world of digital marketing..
Marco Montemagno is a digital entrepreneur, public speaker, broadcaster, and founder of SuperSummit and writer of the bestseller book “Codice Montemagno”. As the host of Reporter Diffuso — Italy’s premier tech program on TV — Montemagno has interviewed thousands of industry leaders and innovators including Microsoft CEO Steve Ballmer, Amazon founder and CEO Jeff Bezos, and MIT Media Lab founder Nicholas Negroponte. Montemagno rose to fame and became one of the most influential voices in digital marketing, thanks to the power of video. How about a series of stills in motion? 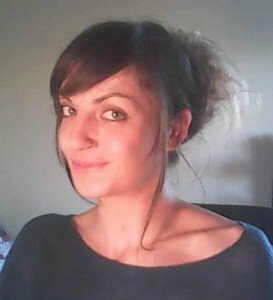 Animated video is the future of online marketing – an essential tool in communicating complex ideas without the distraction of a “talking head” or the financial burden of a video production. Animated videos combine real-time illustrations with professional quality audio to attract viewer attention.. No matter how dry your subject is, animation can make it appealing. 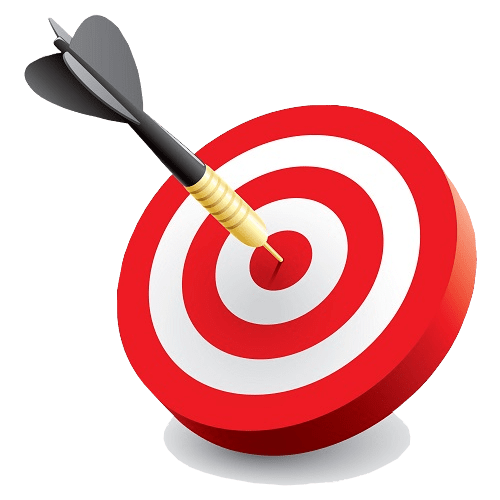 Here are some of the reasons why it’s easy for the Internet marketer who uses animated videos to succeed. 1) Animated videos deliver a targeted message. Making a video animation is quite simple using the software that are available nowadays. Anyway, making a professional video animation require many skills and lot of time. Fortunately, there are companies that offer animation video services to help customers deliver their message. The first step is to discuss the client’s goals and brainstorm how to convert essential talking points into visual elements. The team drafts a script and draws several storyboards for customer review. Once the client approves the script, a voice-over artist records the audio. Finally, the animator brings the storyboard to life for the final film. 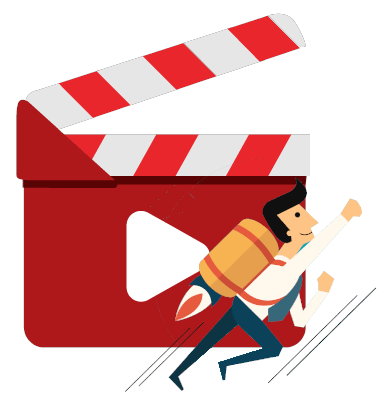 2) Animated videos are less expensive than a full video production. 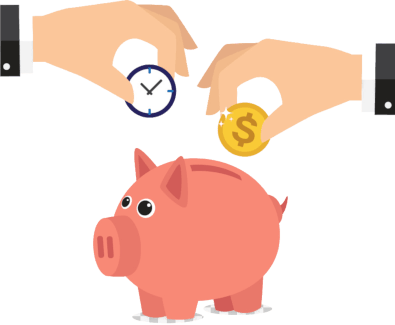 A full video production can be costly and time consuming. You have to hire actors, scriptwriters, musicians, and a professional video production house. 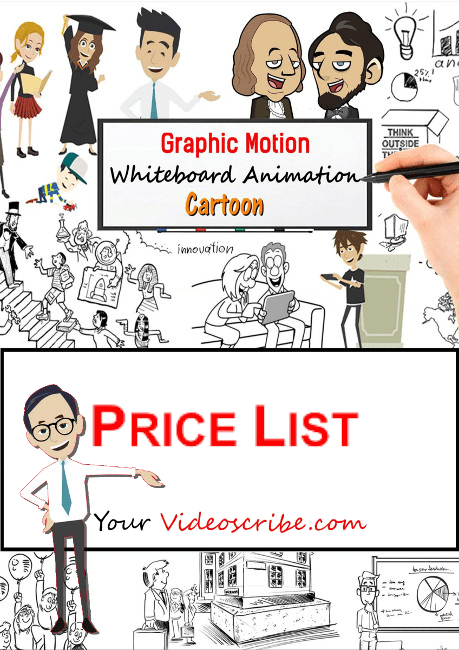 Whiteboard and cartoon animation offers excellent audio and video quality for a fraction of the price. Animated videos are done on a per-minute basis, with options to trim the script to essentials only. 3) Animated videos are best suited for long-term engagement and recall. According to neuroscientist Dr. Carla Clark, the simpler the object is the less effort the brain needs to process the image. People are wired to pay more attention to the visuals of a video than listen to a talking head or read printed material. Displaying a full visual story on one canvas in a vivid progression allows the eye and brain to consume the information step by step in a logical sequence. The cartoon-style animation format is best suited for long-term memory retention as the viewer tends to stay engaged longer. 4) Animated videos have mass appeal. The cartoonish format of the animation has great mass appeal — no matter what age gender, educational background, or industry experience. One study conducted by Dr. Clark (Your Brain on Animation) showed that viewers were three times more likely to share an animated video on social media. The respondents were also twice as likely to recall the video message and recommend or buy the product or service. 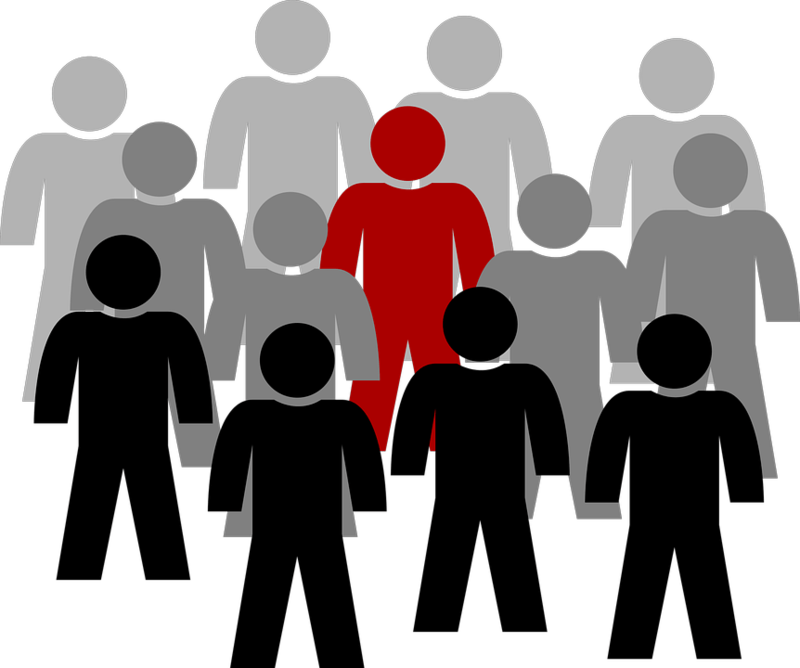 Even if it does not automatically lead to a sale, every share is free marketing for your company. Animated videos are effective and affordable. Now is the perfect time to try out this medium and leave your competitors in the dust.